Clean, Affordable, & Secure Units in Sanford, NC! Elite Storage has two convenient and easily accessible locations to better serve the Sanford community. Our Douglas Drive location is just off of US-1 and our Woodland Avenue location is just off of Highway 78. Our Cameron, Broadway, Goldston, and Tramway neighbors can rely on us if there aren’t any quality storage options in those areas. You can finally end your search for quality self storage whether you live in Sandford or surrounding areas. Come and visit us at our Douglas Drive or Woodland Ave locations today! Our storage units range in sizes 5’ x 5’ to 15’ x 30’ to help accommodate any storage need along with easy online payments, drive-up accessible ground floor units, loading tools and packing materials. Each facility is secure and gated with 24 hour video surveillance and high tech alarm systems. We also have digital keypad access and our on-site manager monitors the facility throughout the day for added surveillance. We value your belongings and do our best to keep them in great condition. 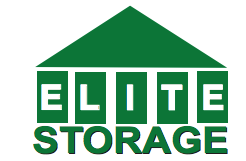 Elite Storage is the perfect storage facility for both commercial and residential customers. 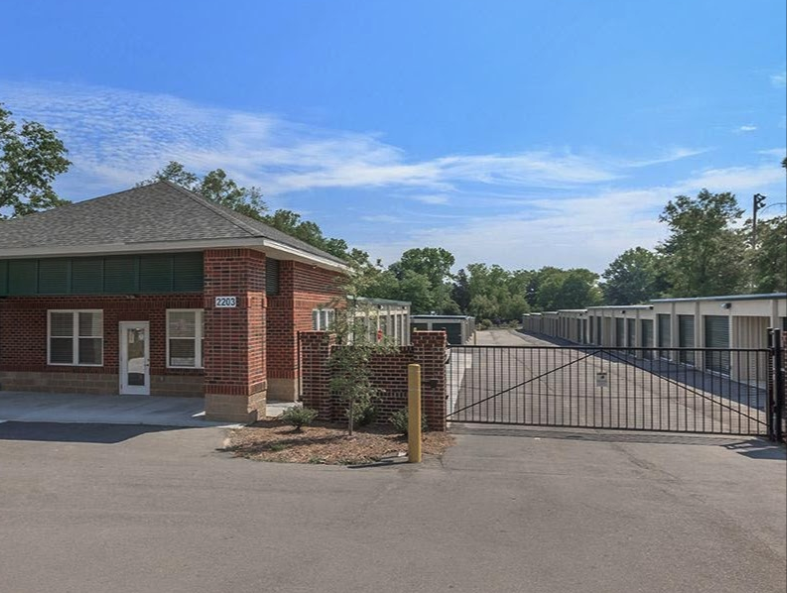 We’re the best storage option for your business, non-profit, or community organization, whether your needs are big or small. If you have extra files, extra product inventory, equipment and more, we have a space for you. Don’t worry, we have enough space for household items as well. Bring us what you have and we’ll make sure that you have the best fit unit.